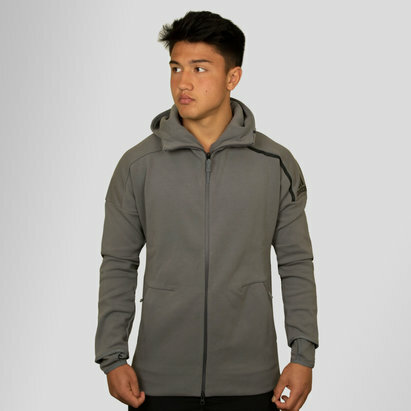 When the weather turns for the colder side, make sure you stay warm and look good at the same time with this, Workout Climalite Full Zip Hooded Sweat in Chalk White made by adidas. 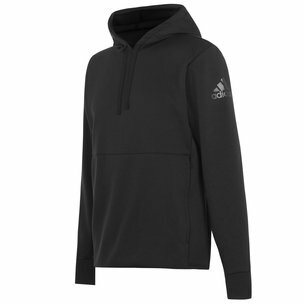 This lightweight adidas sweatshirt is made from 67% cotton and 33% polyester and has the iconic, adidas logo printed subtly on the left arm. Complete with a full length zip, elasticated waist and ribbed cuffs to retain heat, this top is the perfect addition for keeping you warm on a cold day. 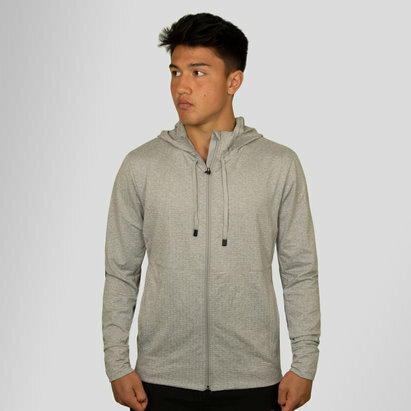 A pullover hood that can be tightened with drawstrings keeps your head both warm and dry whilst allowing you freedom of movement. 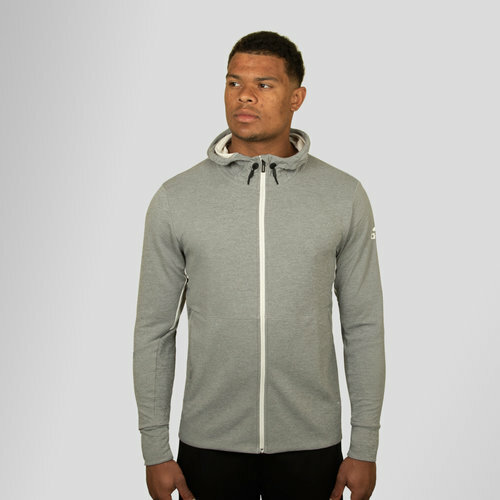 Great for rest days or everyday wear, make sure you're warm and look good at the same top with this adidas Workout Climalite Full Zip Hooded Sweat.